Mr X Total Collection | Day1- 4.5 Cr, Day2- 4.39 Cr, Total- 8.89 Cr India Biz. 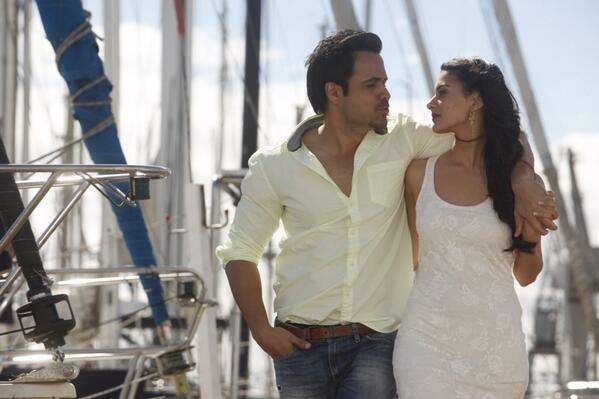 This Friday released latest Hindi movie of Emraan Hashmi, Mr X is performing decent at Box Office. Mr X is getting mixed reviews from critics as well as audience; as per the critics the movie is for fans only. In simple words we can say that, Mr X has not full filled the expectations that we were having before its release. Even after getting mixed reviews, the earlier release Sunny Leone starrer Ek Paheli Leela had done good business in its first week at Box Office. 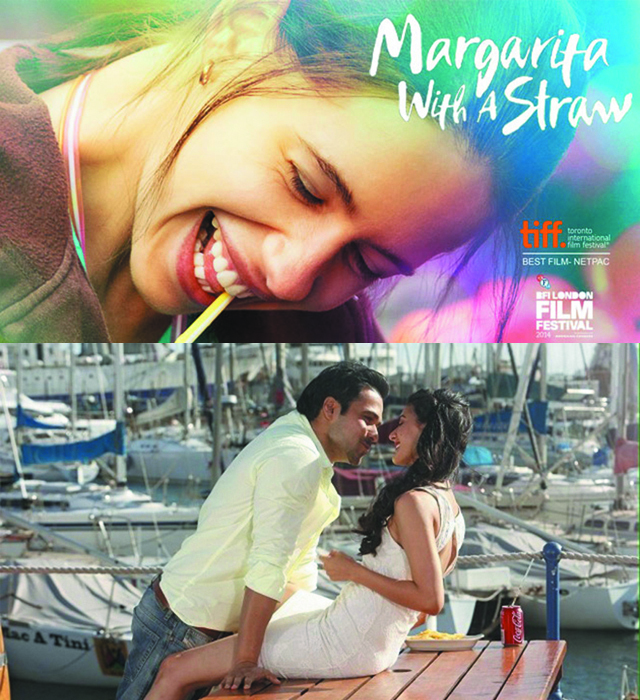 Due to which everyone was expecting a better performance from Emraan Hashmi’s Mr X, but in actual it is lagging behind. On Friday, Mr X opened with normal occupancy and done total business of approx. 4.5 crores in India. The figures were not bad, but the worst thing was the negative reviews which dropped its graph on Saturday. Next day on day 2, the movie was started with almost similar occupancy as a day before and closed at 4.39 crores. In last 2 days, Mr X has collected total 8.89 crores; but as we said earlier star power always works so today on Sunday, movie is showing little bit better performance. As we consider Sunday as a money-full day for all the movies, so it is expected that today Mr X will collected some good amount than last 2 days to make its first weekend total as good.